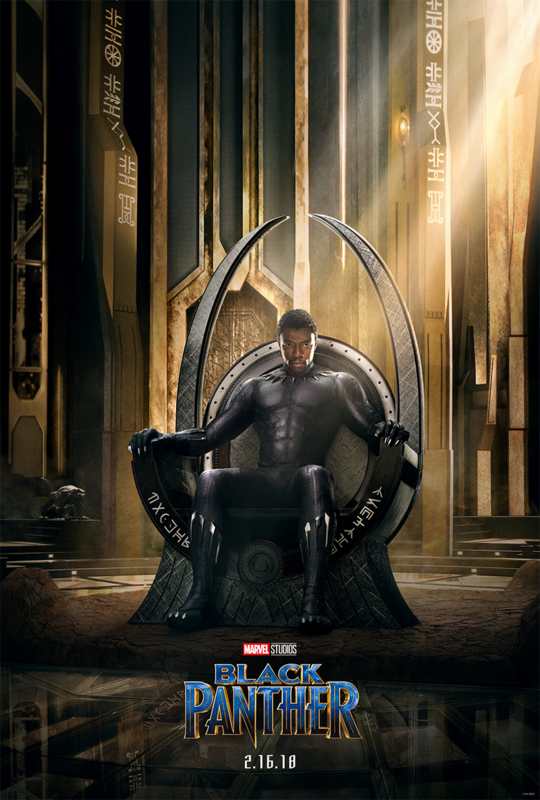 We are excited to share with you the brand-new teaser trailer and post for Marvel Studios’ Black Panther! Black Panther prowls into theaters everywhere February 16, 2018! Check out the trailer for Black Panther below. 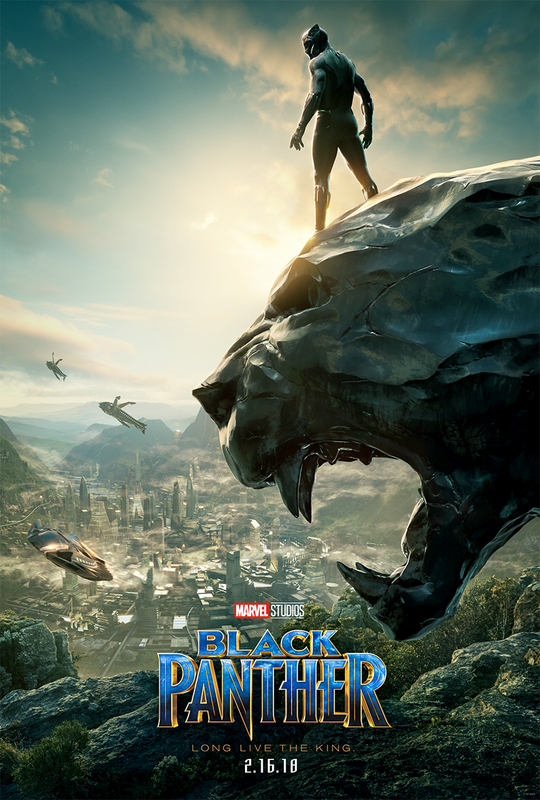 Check out the post for Marvel Studios’ Black Panther below!